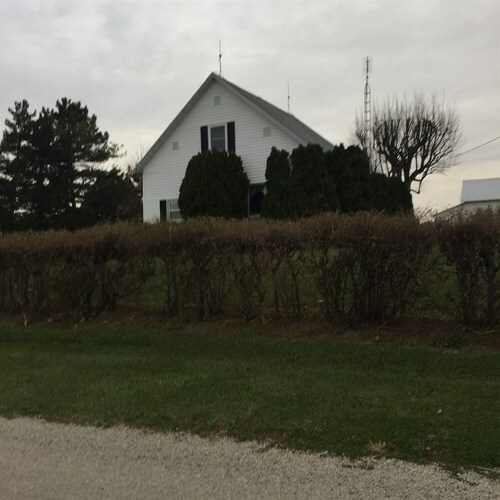 Charming farmhouse, on 1 acre, waiting on your updating touches. Three bedrooms, one bath with several rooms giving you the opportunity to make the lay out of your dreams. Two car detached garage, 2 sheds and a barn make this mini farm complete. Call today for a personal tour! Listing provided courtesy of Neff Sales & Development LLC.